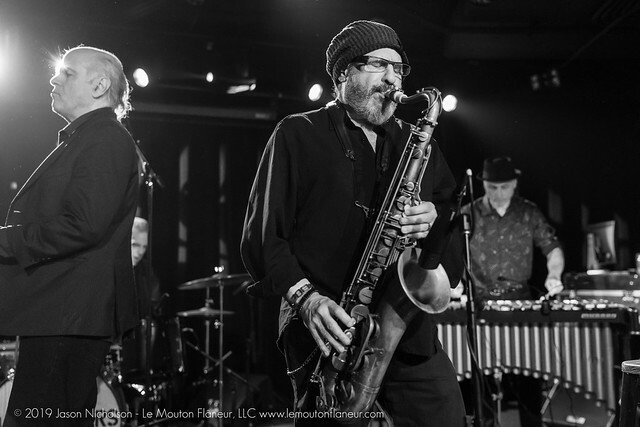 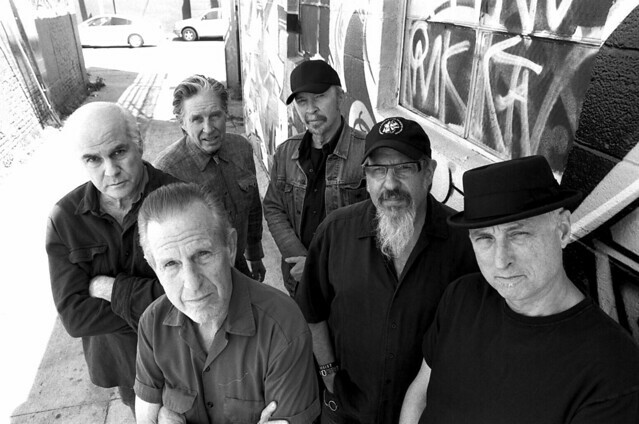 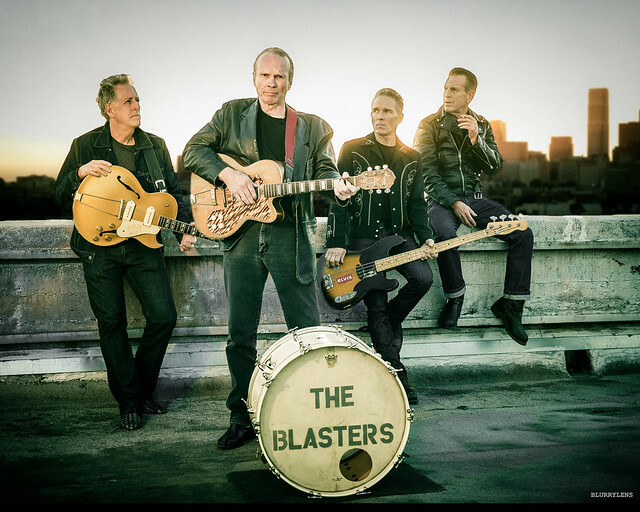 Posted on 06/08/2018 by Mickey McCarter	in Live Review and tagged alt-country, Americana, Austin, California, country, Dave Alvin, Jimmie Dale Gilmore, roots, Texas, The Birchmere. 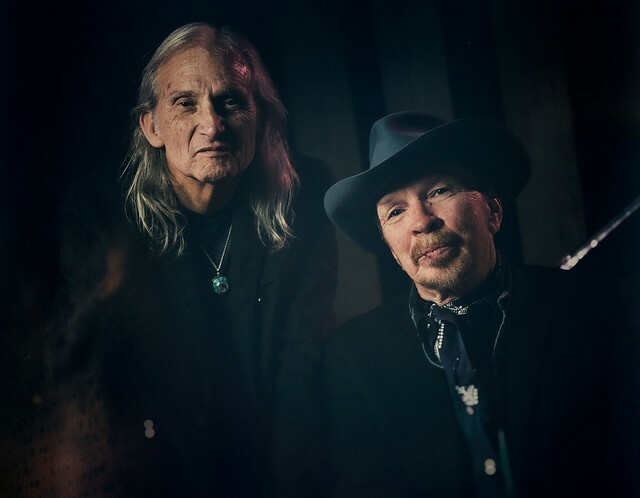 On June 1, Dave Alvin and Jimmie Dale Gilmore released Downey to Lubbock, a collaborative album that serves as a love letter to the American West, via Yep Roc Records. 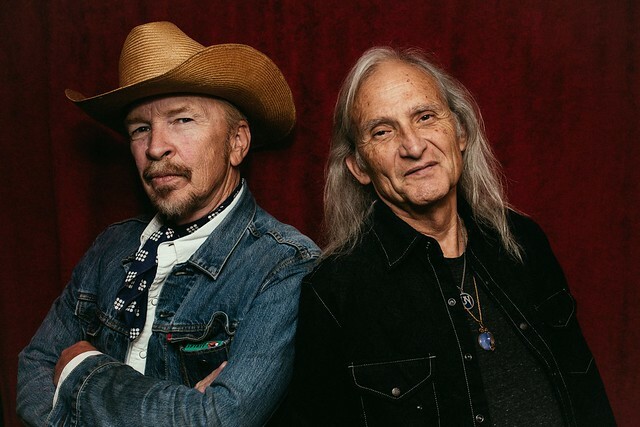 Dave and Jimmie have embarked on a tour together, and they perform locally at The Birchmere on Thursday, June 14.